In the first part of the 2015 busiest airports in the world by passengers (refer to our coverage), we unveiled the Top 30 list and provided a detail look of the top 5. This part will continue our analysis from no.6 to 30. 6. Dropping down from third to sixth was London Heathrow Airport (LHR). This was its lowest rank this millennium. The Europe’s top airport is experiencing significant capacity constraints. The airport serves as the home for British Airways (BA). The UK government is in the process of determining whether the airport can construct a third runway. While the Airports Commission’s July 2015 report supports this new runway, London’s new mayor, Sadiq Khan, has not officially provided his endorsement. Without additional expansion, the airport’s ranking will likely drop to tenth or lower by 2020. 7. Los Angeles International Airport (LAX) barely missed the sixth spot by less than 60,000 passengers with its record performance. American Airlines (AA), Delta Air Lines (DL), United Airlines (UA) all have hubs located here. All three occupied between 15-20% of passenger traffic annually. The airport is embarking on a modernization program for most of its terminals and runways/taxiways. This program will add capacity and improve passenger flow between its nine terminals (eight domestic/mixed and one international) and enable it to move past LHR next year. 8. 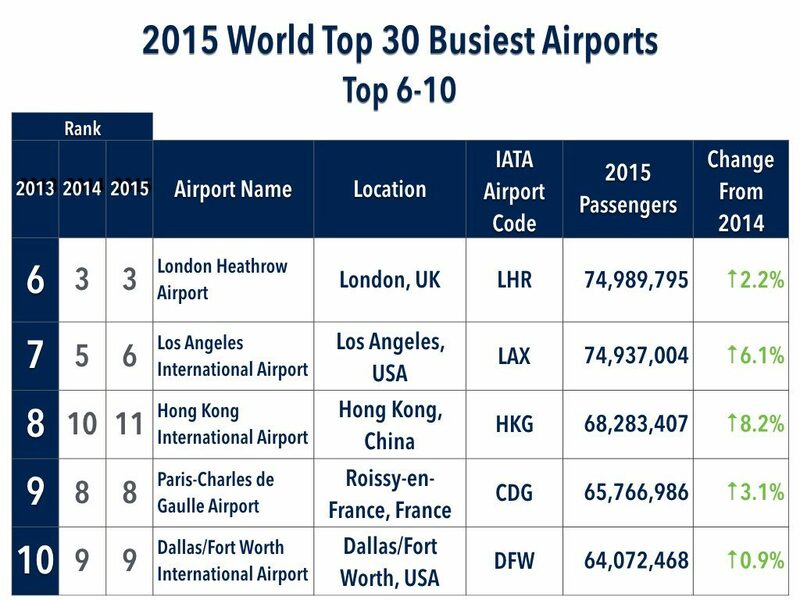 Hong Kong International Airport (HKG) moved up to a new peak of eighth spot in 2015. The airport is anchored by Cathay Pacific Airways (CX) and has received government approval during the year to start planning for future expansions. 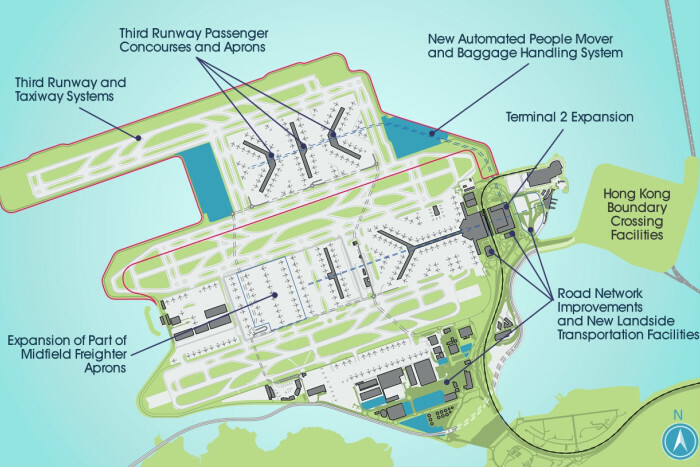 The plan includes building Terminal 2 into a full service facility, a new third runway/taxiway system and a new Terminal 3. The completion planned for mid 2020s will enable the Southeast Asian city to manage more than 100 million passengers by 2030. 9. Paris Charles de Gaulles Airport (CDG) moved down one spot to its lowest ranking since 2000. The airport is home to Air France (AF) and serves as a major hub for the SkyTeam airline alliance. 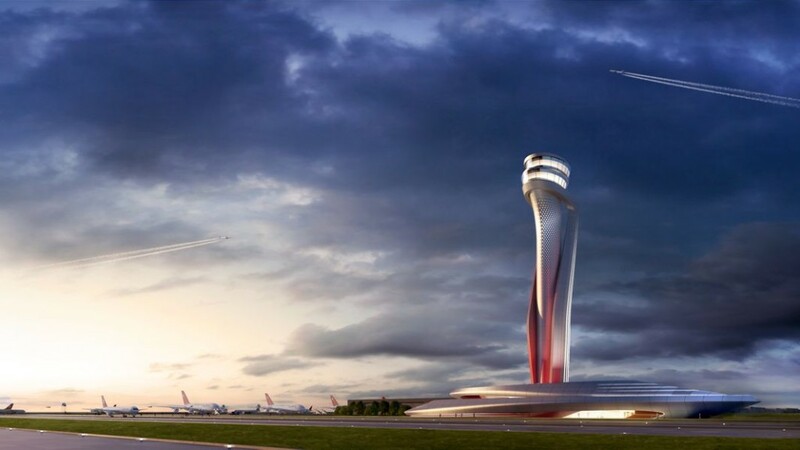 It will reach its maximum capacity of 80 million passengers in its current configuration by 2025. While its Connect 2020 plan included many modernization projects for the airport, they would not lead to significant capacity gains. Terminal 4 with a capacity of 35-40 million passengers have been rumored but not finalized. 10. Also dropping one spot was Dallas-Fort Worth International Airport (DFW). American Airlines (AA) is the biggest tenant here and commands more than 75% marketshare. The airport is considering the option of replacing a parking lot located opposite of Terminal E. The new facility is provisionally named Terminal F and would handle both domestic and international operations. It will also connect to other terminals through the Skylink people mover. For those who were following our January 2016 predictions (Refer to our coverage here), we were 100% correct in the Top 10 list. 11. 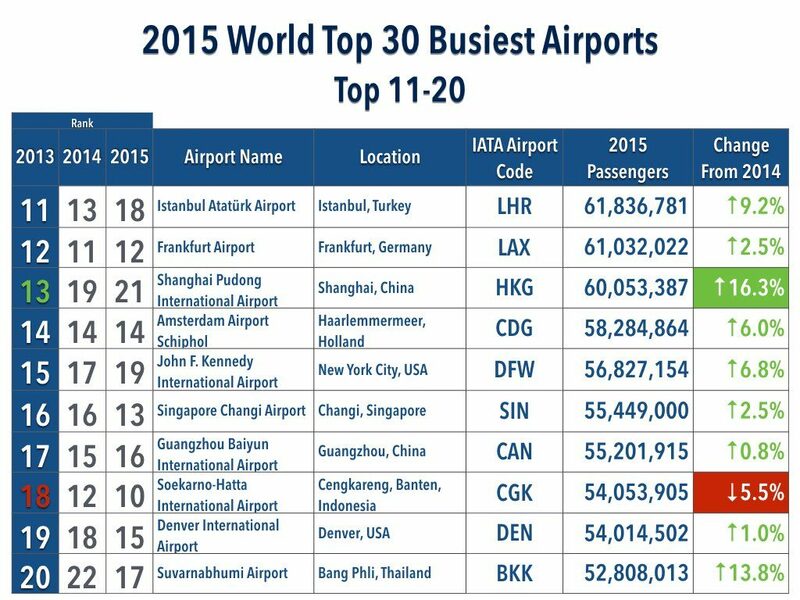 Istanbul Atatürk Airport (IST) led the way moving up two spots. The meteoric rise is fuelled by Turkish Airlines. The airport is close to its operational capacity and the government has embarked on construction of a new airport. It would feature the world’s highest capacity terminal (at 90 million) when Phase 1 opens in 2018 (Refer to our coverage here). 13. Shanghai Pudong International Airport (PVG) has the highest growth rate in the past five years at 16.3% surpassing Soekarno-Hatta International Airport (CGK) (16.2%) achieved in 2011. Its biggest tenants are China Eastern Airlines (MU), China Southern Airlines (CZ) and Shanghai Airlines (FM). The airport started construction of new satellite concourse which will add another 35 million passenger capacity. 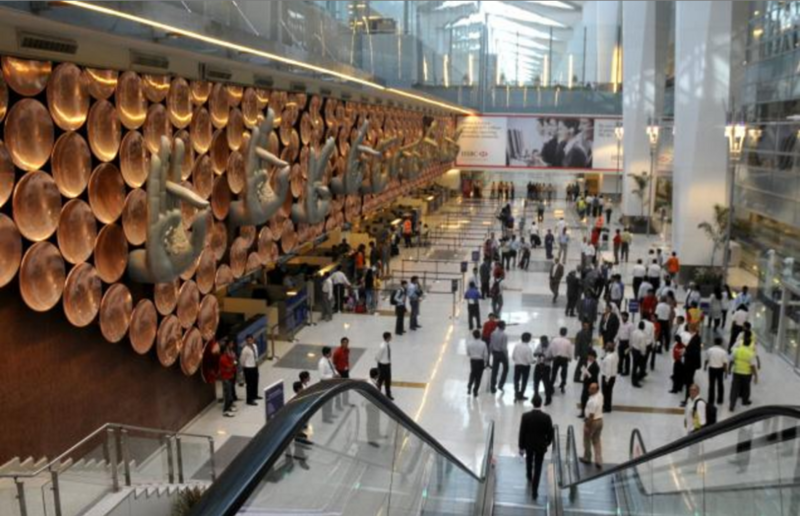 DL is working with MU to build an international hub at PVG (Refer to our coverage here). 18. Speaking of CGK, it was the only airport in the top 30 list that experienced negative growth (5.5%) in 2015. Home to Lion Air (JT) and Garuda Indonesia (GA), the airport is severely over capacity. There are plans to build a new terminal and runway between 2017-2022. Major route expansion is expected when the capacity challenges are relieved. No. 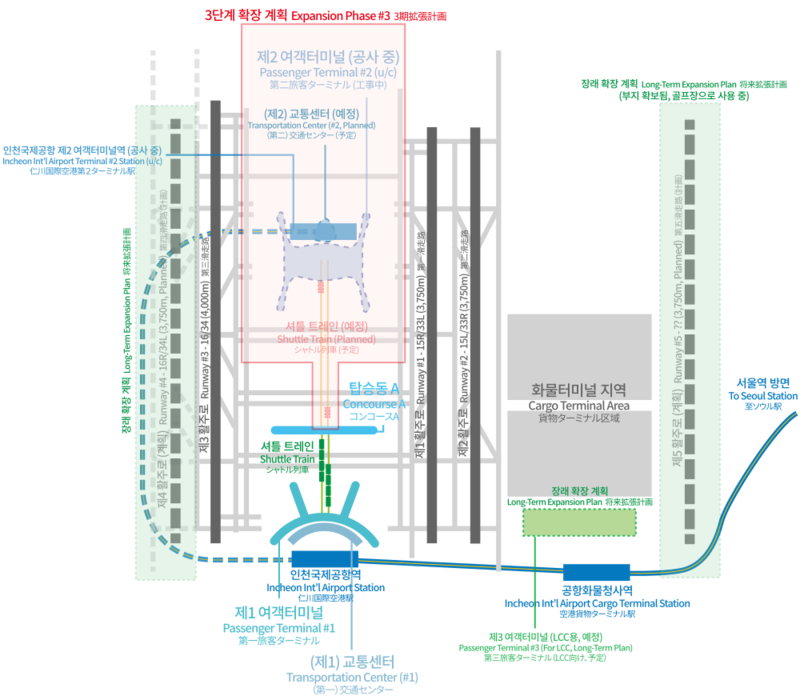 22 Seoul Incheon International Airport (ICN) has been making significant gains since joining the Top 30 list in 2012 (No. 29). The airport’s major tenants are Korean Air Lines (KE) and Asiana Airlines (OZ). It is in the middle of a 4 phase plan to build capacity. Phase 3 which includes a new passenger terminal to be completed in 2017 will expand capacity to 60 million+ passengers. The final phase to be completed by 2020 will expand overall capacity to 100 million passengers with five runways, two terminals and four satellite concourses. The airport has a goal to make the Top 10 list in the future. No. 24 Madrid Barajas Airport (MAD) made a resurgence with a passenger gain of 12% in 2015. This lifted the airport up three spots from no.27 (note that it was up as high as tenth back in 2007). The airport is home to Iberia (IB) and recovering from a devastating drop in passengers from the country’s recession in the late 2000s. No. 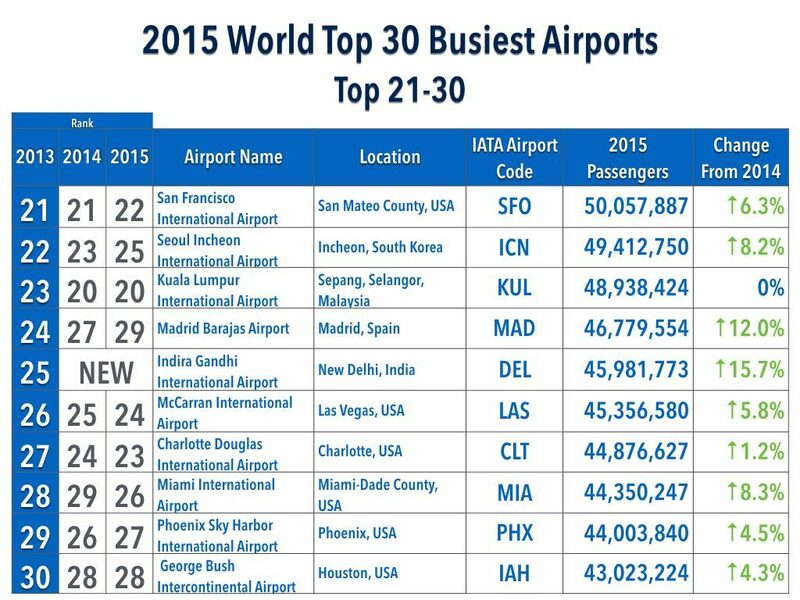 25 New Delhi’s Indria Ghandi International Airport (DEL) made the Top 30 for the first time in 2015. The Indian aviation market has been expanding significantly in the past five years. 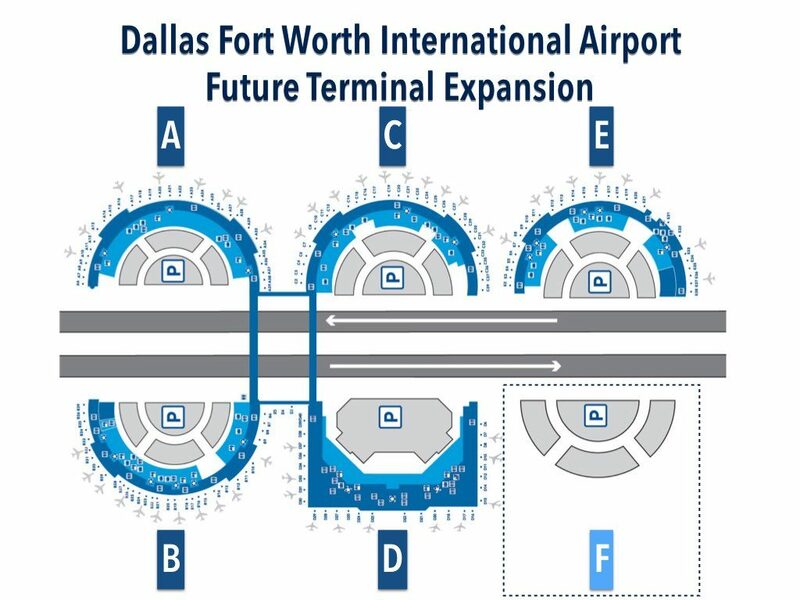 In the next 10 years, the airport has plans to expand all three existing terminals, construct three new ones (one specifically for low cost carriers) and build two new runways (11L/29R and 09/27). No. 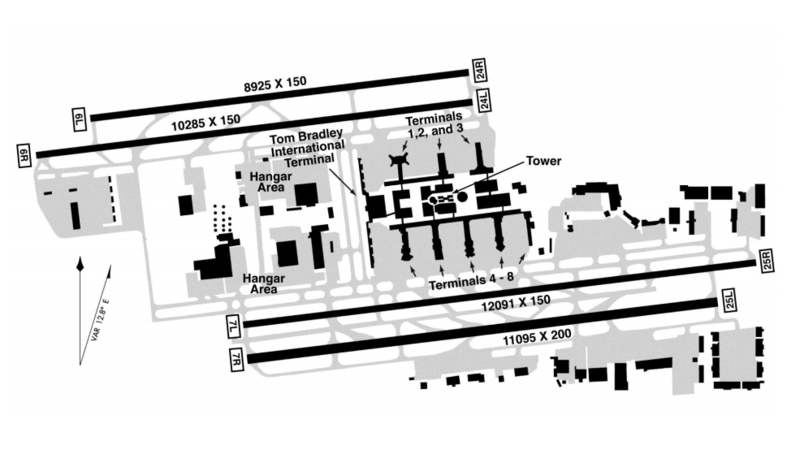 30 George Bush Intercontinental Airport (IAH) located in Houston, Texas, USA dropped two spots to No. 30. The main tenant at the airport is United Airlines (UA). It handled more than 43 million passengers in 2015. This figure is 15% higher than five years. The next five airports outside of the Top 30 combined for an average growth rate of 10.1% which is more than 3% higher than the world’s standard. 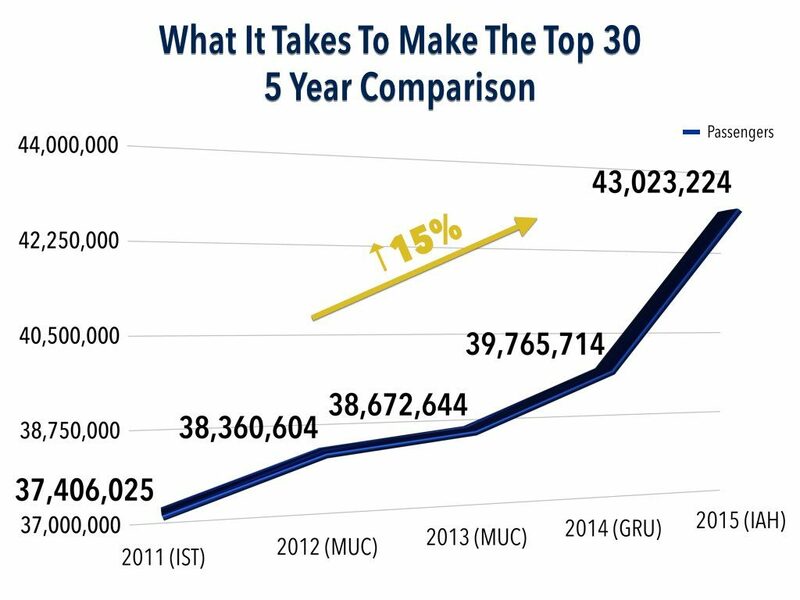 Based on their 2015 expansion, SEA, CTU and BOM would easily make the Top 30 list within the next two years. 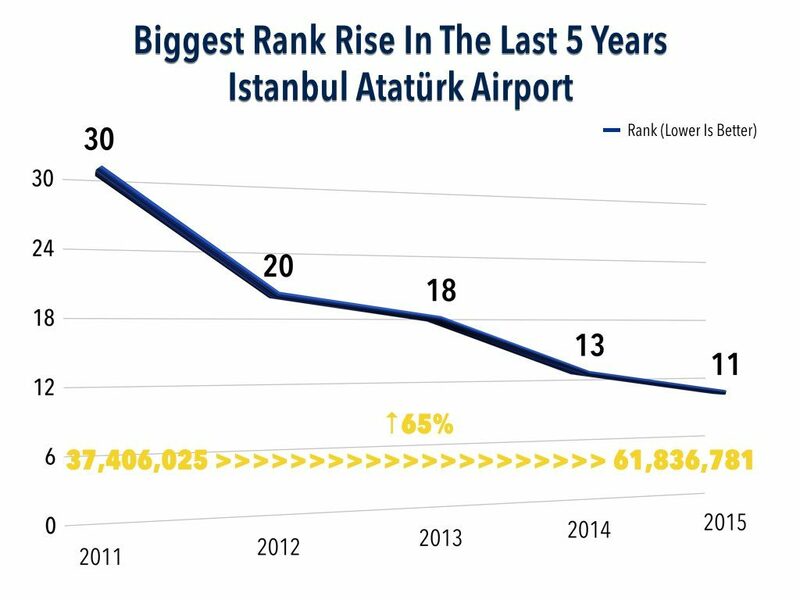 The award of the biggest passenger growth in the past five years for an airport in the Top 30 list goes to IST. It achieved a 65% expansion in this stretch and jumped nineteen spots in the process. 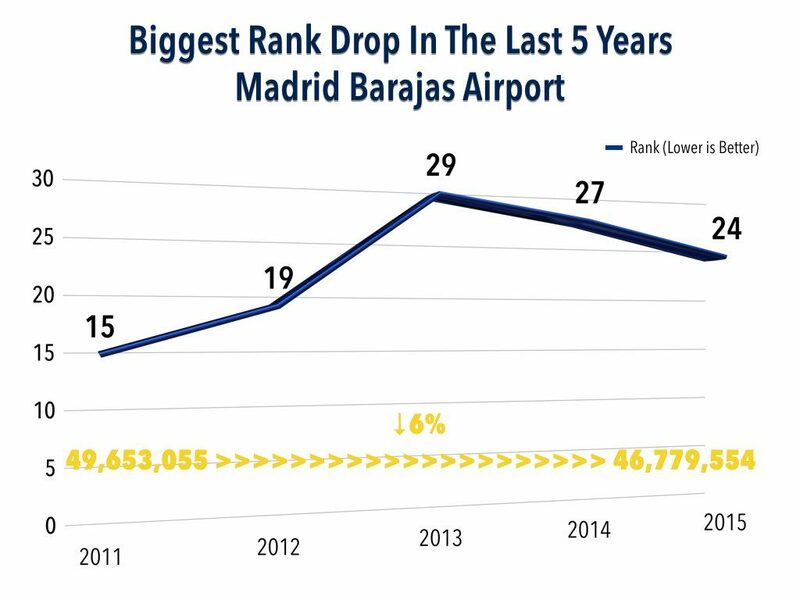 On the other end, Madrid Barajas Airport (MAD) experienced the biggest ranking drop from No. 15 to No. 24 in the past five years due to a 6% decrease in passengers. It is not all bad news as its recovery since 2013 has improved its ranking over the past two years. The next part of the insight will explore the top 30 airports’ operations, passenger experience and airline alliance.